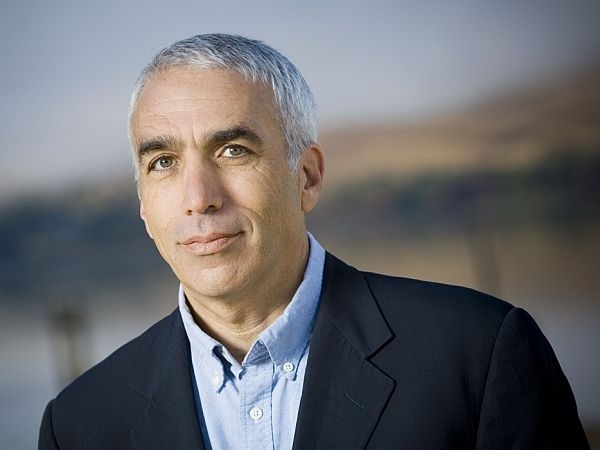 Journalist David Sheff knows first-hand the consequences of drug addiction. Sheff chronicled his son Nic’s addiction to methamphetamines in the bestselling book, Beautiful Boy. He recounted Nic’s spiral through the cycles of addiction and recovery, and conveyed the emotional roller-coaster of loving a child who seems beyond your help. Sheff will be in at Contois Auditorium in Burlington Thursday evening to talk about new developments in the prevention and treatment of drug abuse. The event is sponsored by Kingdom County Productions, in association with Project New Beginnings in St. Albans. The two organizations are teaming up to produce a documentary on the rising prescription drug problem in Vermont.